Issue On Landmines. 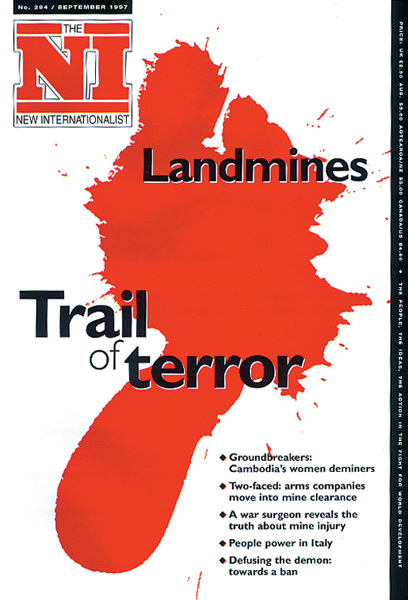 This Article Provides An Indepth History Of The Landmine, Including Recent Treaties And Bans. Issue On Landmines. This Fact Sheet Provides Statistics On Landmines And Their Victims, Including Where Landmines Are Manufactured, Where They Are Planted, And Who Gets Hurt By Them.